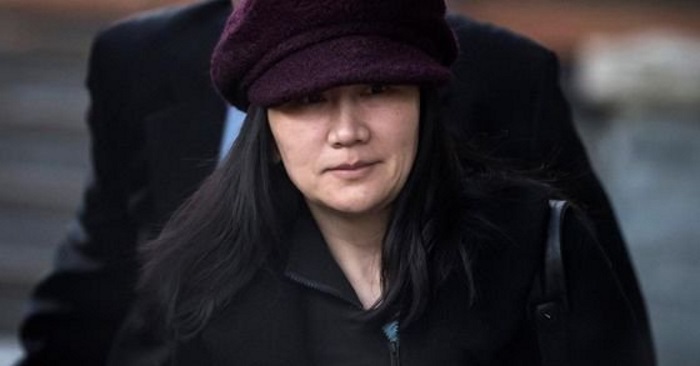 VANCOUVER—Canada’s Department of Justice has given the official go-ahead on extradition proceedings for Meng Wanzhou, the Huawei executive who was arrested in Vancouver three months ago at the behest of American officials. 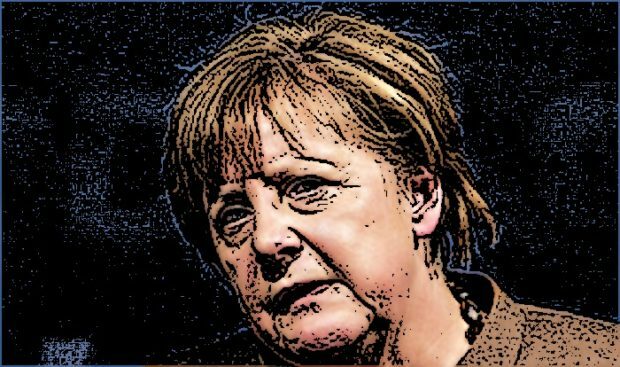 “The department is satisfied that the requirements set out by the Extradition Act for the issuance of an authority-to-proceed have been met and there is sufficient evidence to be put before an extradition judge for decision,” the department said in a release Friday morning. 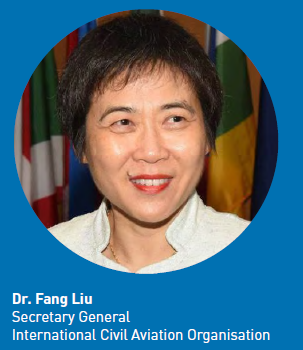 Montreal UN Civil Aviation Agency (ICAO) Servers Hacked By China – ICAO’s Chinese Secretary General is Shocked! Shocked! In November 2016, the Montreal-based International Civil Aviation Organization (ICAO) was hit by the most serious cyberattack in its history, and internal documents obtained by CBC suggest key members of the team that should have prevented the attack tried to cover up how badly it was mishandled. As the United Nations body that sets standards for civil aviation around the world, ICAO is the gateway to everyone in the aviation industry, so an uncontained cyberattack left not just ICAO vulnerable, but made sitting ducks of its partners worldwide. 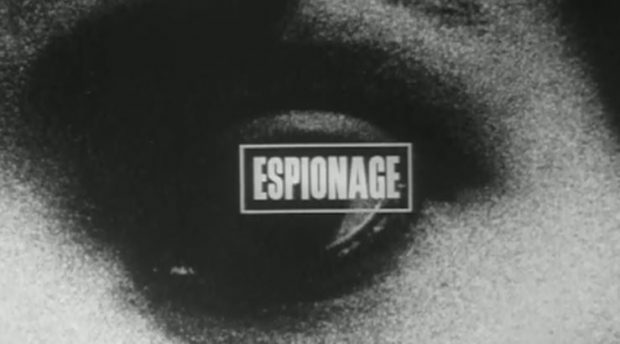 The documents obtained by CBC suggest the hacker was most likely a member of Emissary Panda, a sophisticated and stealthy espionage group with ties to the Chinese government. No worries. Mr Wan the ICAO security guy said it was a minor event and that’s probably why he wasn’t in a hurry to plug the holes. 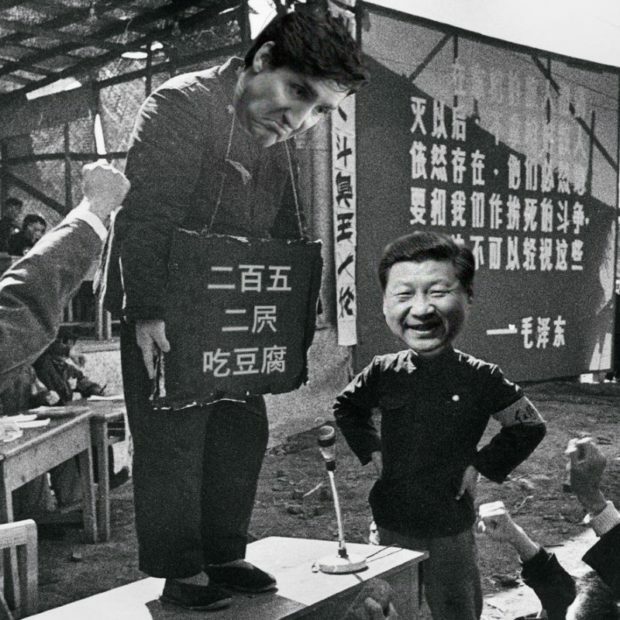 The chief financial officer of Chinese telecommunications giant Huawei had barely been arrested last December — triggering a diplomatic scrap of historic scale between China and Canada — when an obscure B.C.-based group called an unusual Vancouver press conference. With most Canadians still digesting the news of Meng Wanzhou’s detention, and the U.S. extradition request behind it, the United Association of Women and Children of Canada appeared before the cameras to demand the executive’s immediate release. 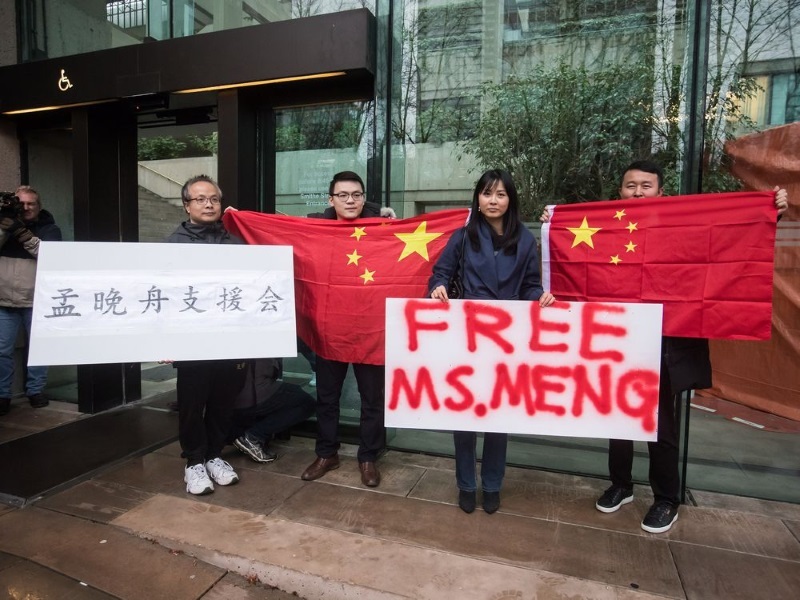 Free Meng Protest – Vancouver. I think you’re living in the wrong country. Or am I? 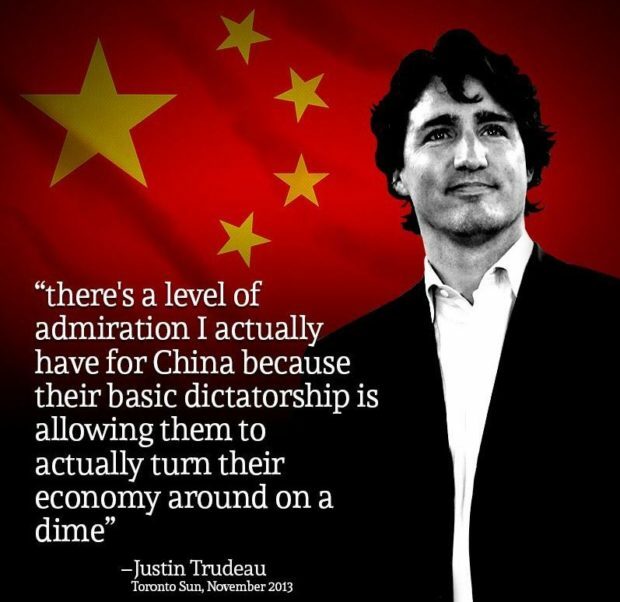 On the surface, it seems that many people from China living in Canada do not shy away from voicing their political opinions. 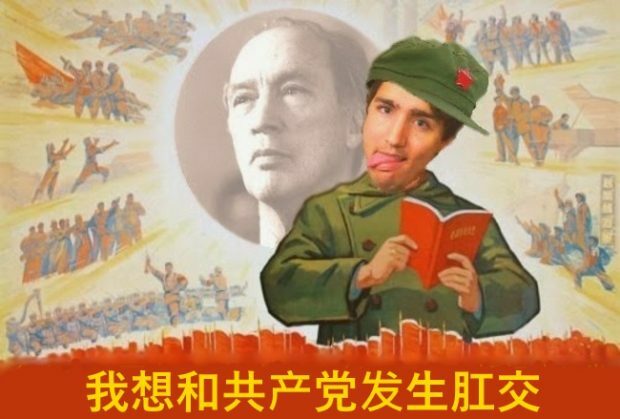 This month, at McMaster University, a Chinese student group issued a statement condemning a Uyghur activist’s speech at the university that criticized the Chinese government’s treatment of the Uyghur minority in China. At the University of Toronto, Chinese students signed a petition protesting the election of a Tibetan student who supports greater freedom for Tibetans in China to be student union president. 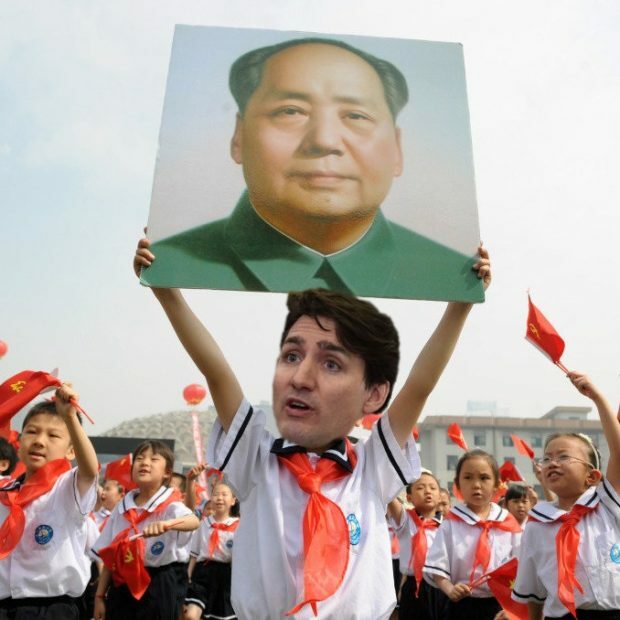 And since December, many Chinese immigrants in Vancouver have taken to the streets to protest the Canadian authorities’ arrest of Huawei executive Meng Wanzhou. 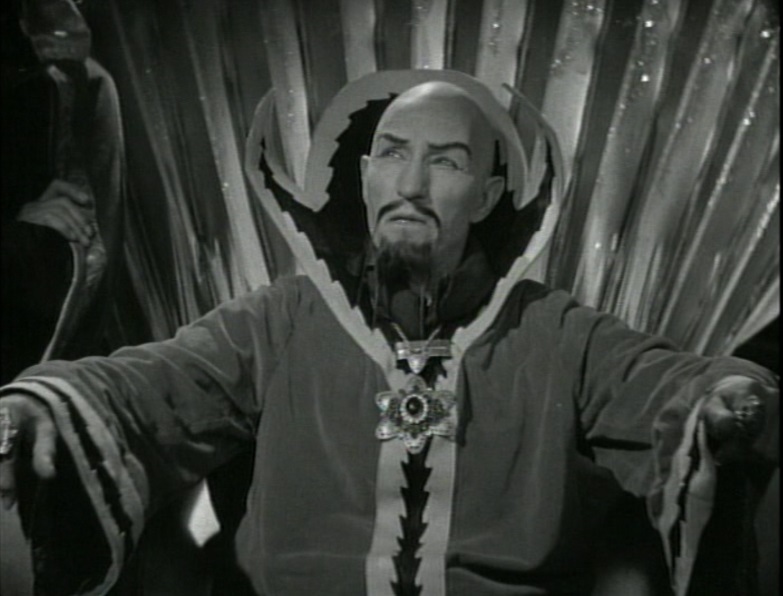 The threat: “If a country adopts this [Huawei equipment] and puts it in some of their critical information systems, we won’t be able to share information with them, we won’t be able to work alongside them,” Pompeo said during an interview with Fox Business on Thursday. 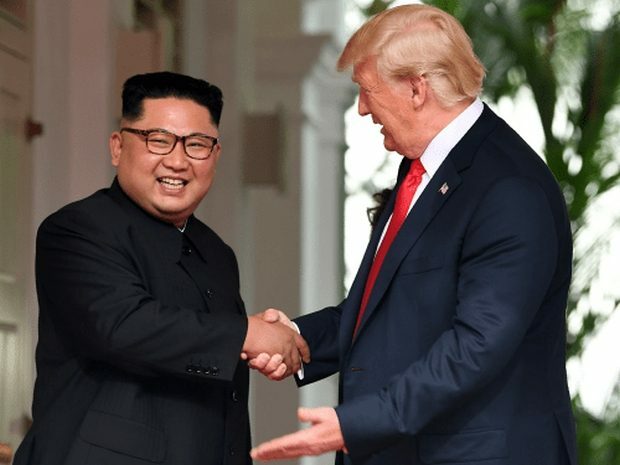 “In some cases there’s risk—we won’t even be able to co-locate American resources, an American embassy, an American military outpost,” he added. 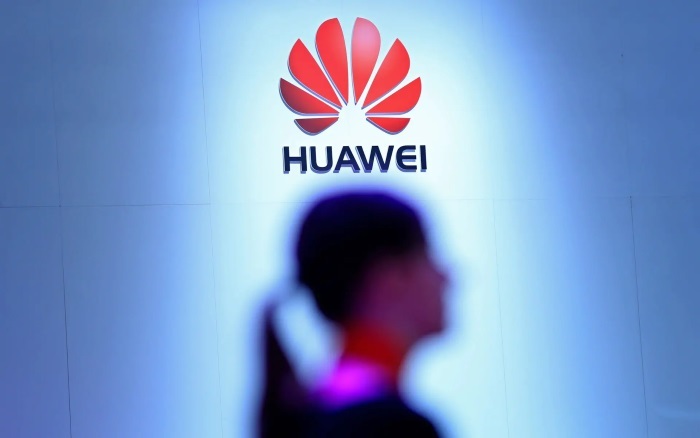 Defiance: Britain, New Zealand, and Germany all signaled this week that they may be willing to continue using Huawei gear as they prepare their infrastructure for the arrival of 5G. Pompeo’s remarks are a major escalation in tensions between the US and its allies over the role of Huawei.